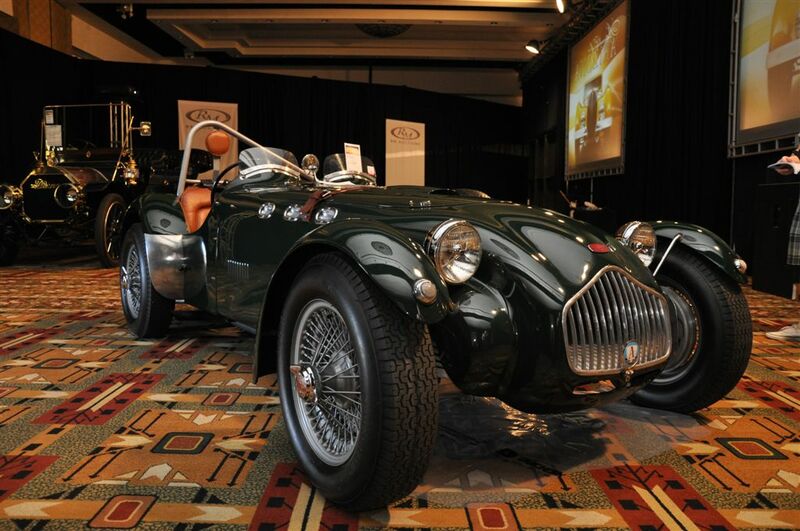 RM Auctions held its tenth annual Automobiles of Arizona auction event on January 16th at the Arizona Biltmore Resort in Phoenix. 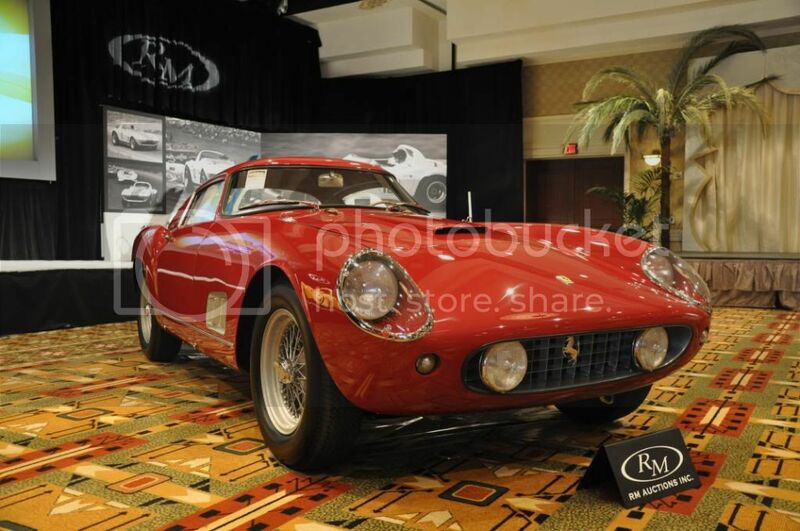 RM offered 127 motor vehicles for auction during the eight-hour event, with total sales surpassing $18 million. “Overall, our Arizona auction was a very strong sale in terms of sales percentage and was well attended, attracting record bidder registrations. Numerous examples exceeded their pre-sale estimates and many of the cars that some considered to be ‘sensitive’ in the market sold very well,” said Ian Kelleher, newly appointed President and Chief Operating Officer of RM Auctions. 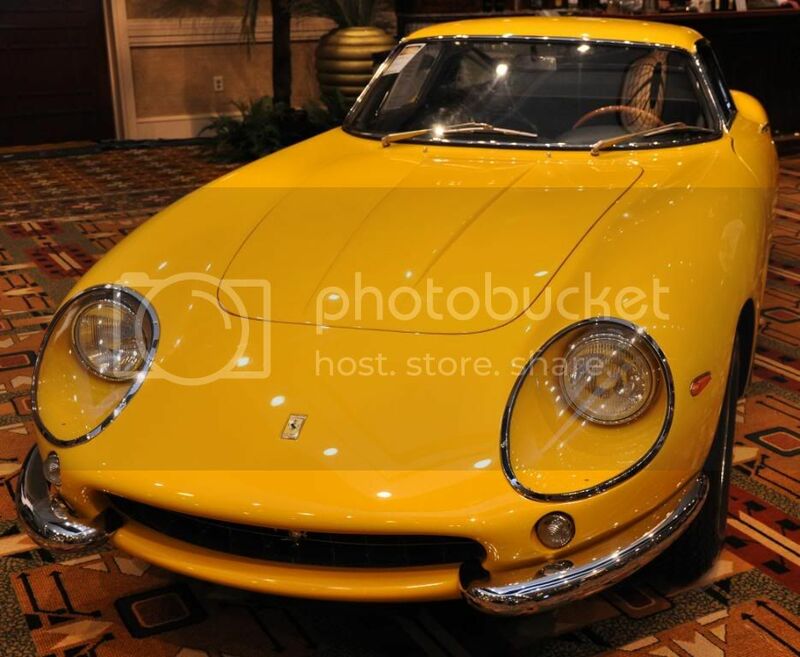 The top seller of the day was a 1967 Ferrari 275 GTB/4 Berlinetta which achieved $918,500. 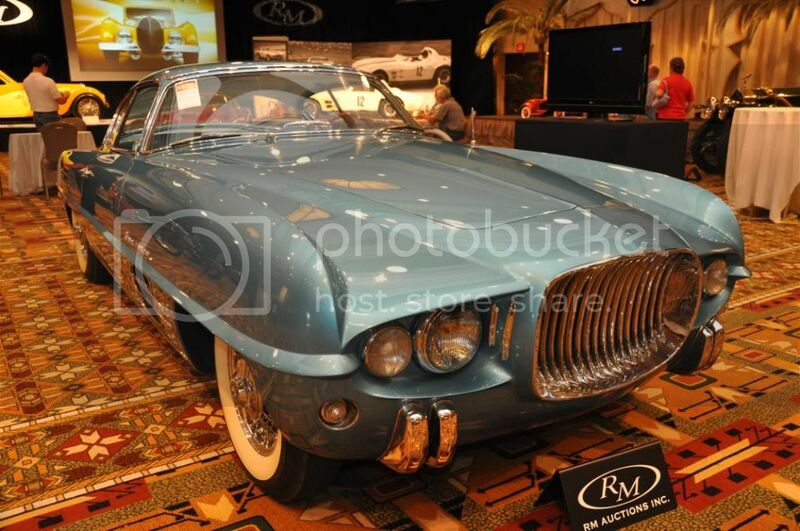 Other highlights included the 1954 Dodge Firearrow III Sports Coupe Concept by Ghia which brought $880,000 and a 1937 Delage D8-120 Aerosport Coupe which sold for $825,000. Also attracting significant interest and strong prices was the distinguished, private Atwood Collection, which represented a lifetime of discerning collecting by the late Dr. Barbara Mae Atwood. 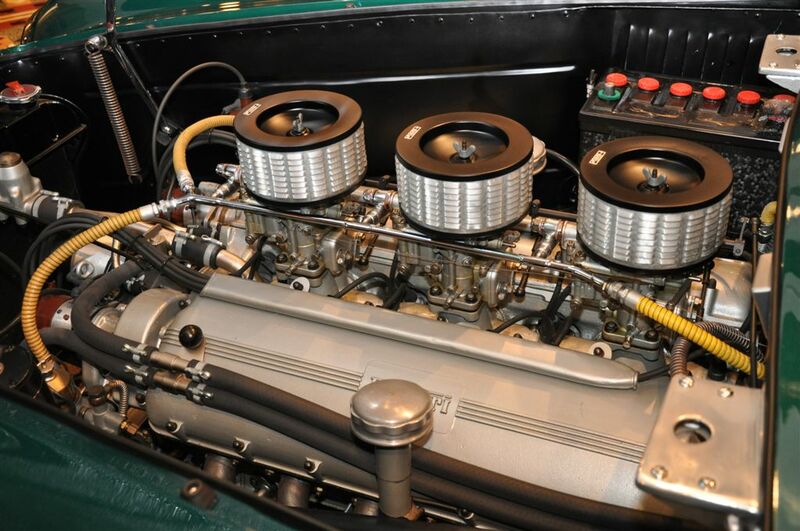 Comprising of 24 of her most treasured automobiles, the collection included a magnificent selection of pre-war American cars, each representing the epitome of motoring luxury for their respective marques. 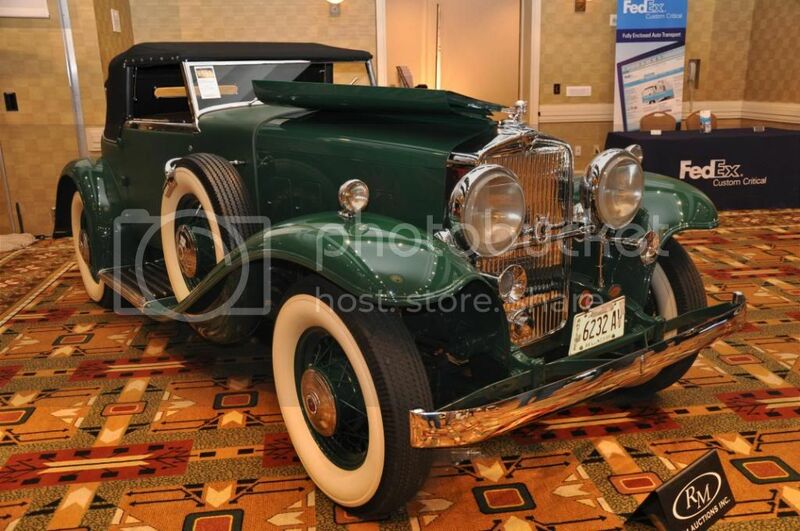 Highlights included a 1932 Stutz DV-32 Super Bearcat, which exceeded estimates to sell for $594,000, a 1929 Graham-Paige Dual Cowl Phaeton for $297,000 and a 1935 Cadillac V16 Imperial Convertible Sedan for $473,000. “The Atwood Collection is a great example of the type of private collections for which RM Auctions is known,” added Kelleher. 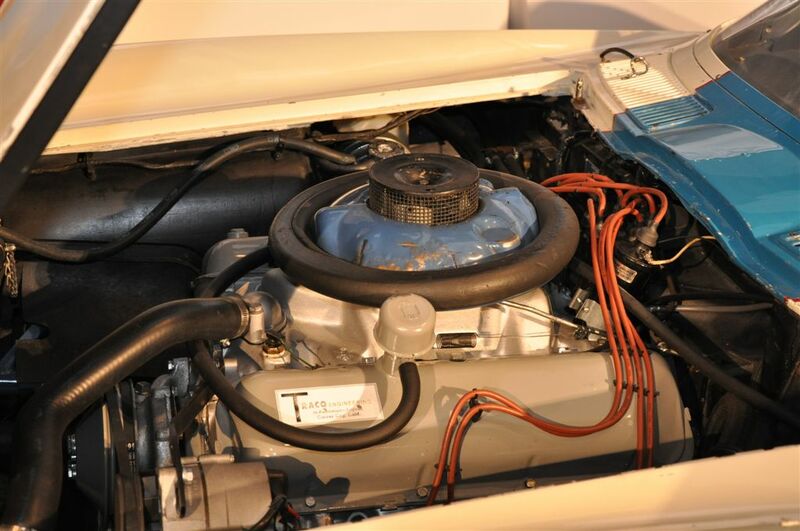 RM Auctions offered 127 automobiles for sale, with 106 finding a new owner, reflecting an 83% sales rate. Total sales volume was $18,211,025, inclusive of buyer’s premiums. The average price per car sold was $171,802. For full sales results, visit www.rmauctions.com. 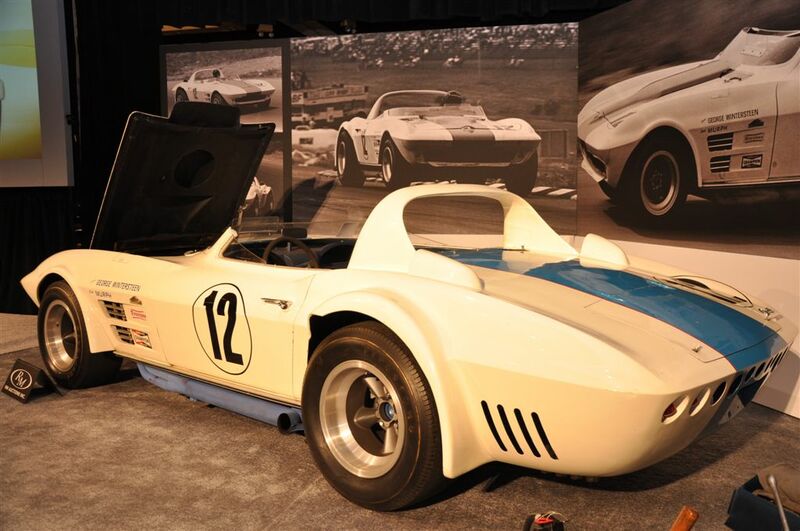 1963 Chevrolet Corvette Grand Sport – Not sold at high bid of $4,900,000. 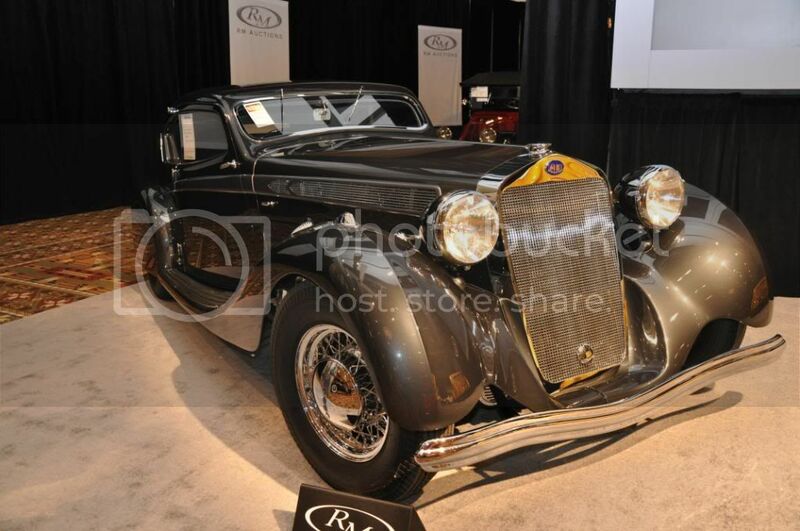 1937 Bugatti 57SC Atalante Coupe – Not sold at high bid of $4,500,000. 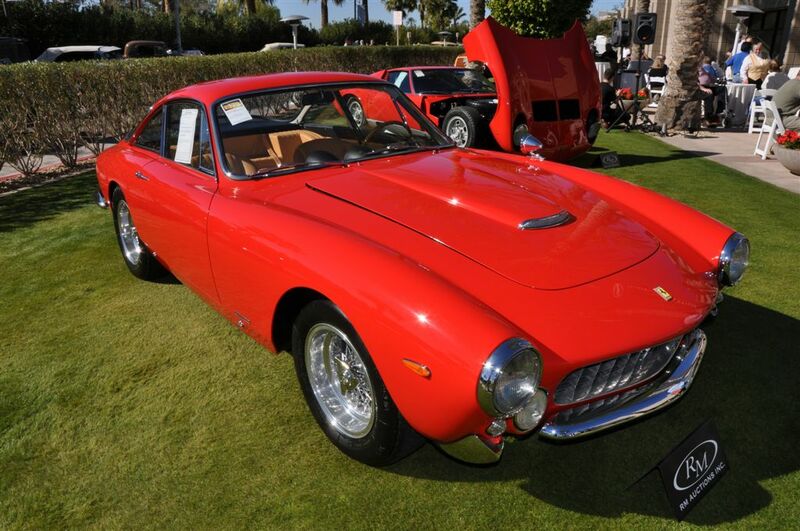 1958 Ferrari 250 GT Tour de France Berlinetta – Not sold at high bid of $1,800,000 versus pre-auction estimate of $2,000,000 – $2,500,000. 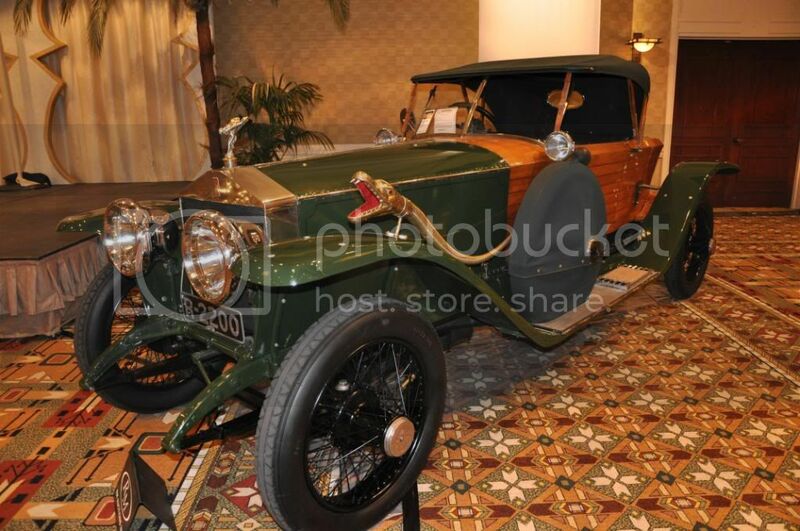 1914 Rolls Royce Silver Ghost Shapiro-Schebera Skiff – Not sold at high bid of $725,000 versus pre-auction estimate of $1,500,000 – $2,000,000. 1954 Dodge Firearrow III Sport Coupe by Ghia – Sold for $880,000 versus pre-auction estimate of $1,000,000 – $1,500,000. 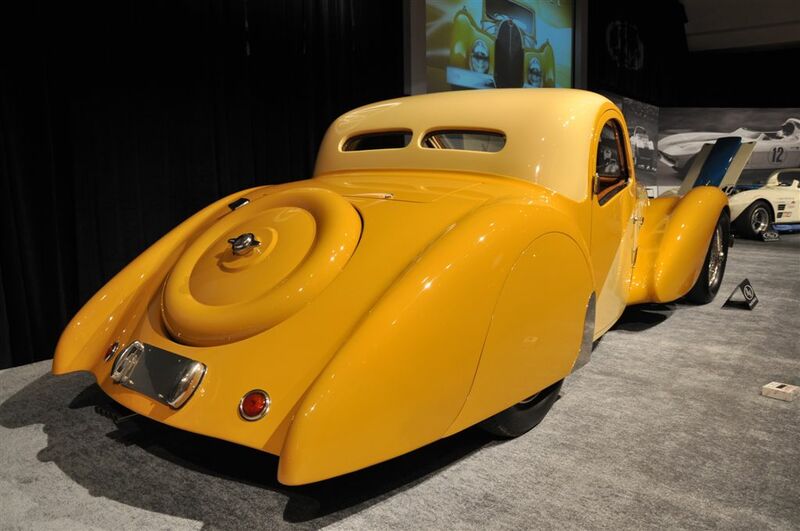 1937 Delage D8-120 Aerosport Coupe – Sold for $825,000 versus pre-auction estimate of $1,000,000 – $1,500,000. 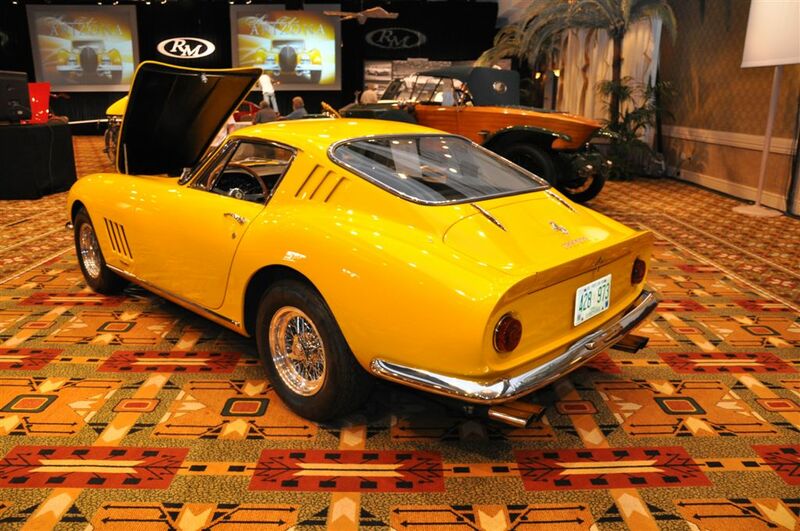 1967 Ferrari 275 GTB/4 Berlinetta – Sold for $918,500 versus pre-auction estimate of $950,000 – $1,275,000. Top sale of the auction. 1929 Duesenberg Model J Convertible Coupe by Fleetwood – Sold for $858,000 versus pre-auction estimate of $800,000 – $1,000,000. 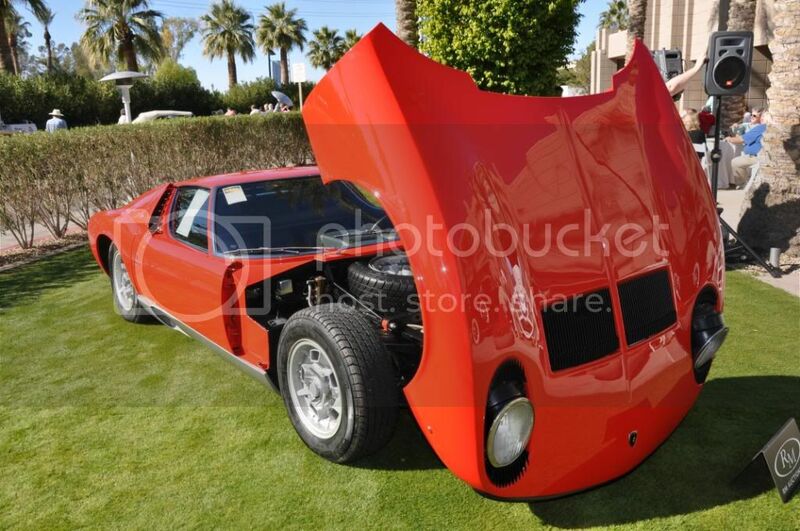 1971 Lamborghini Miura P400 S – Sold for $308,000 versus pre-auction estimate of $400,000 – $450,000. 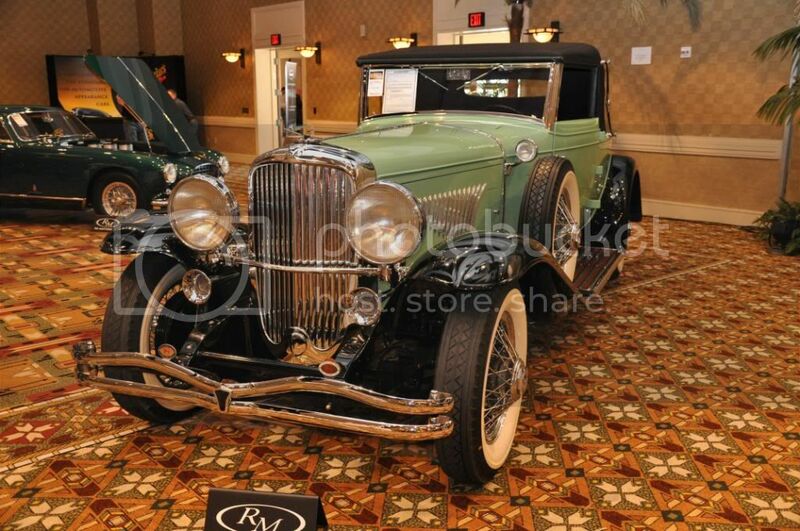 1932 Stutz DV-32 Super Bearcat by Weymann – Sold for $594,000 versus pre-auction estimate of $300,000 – $400,000. 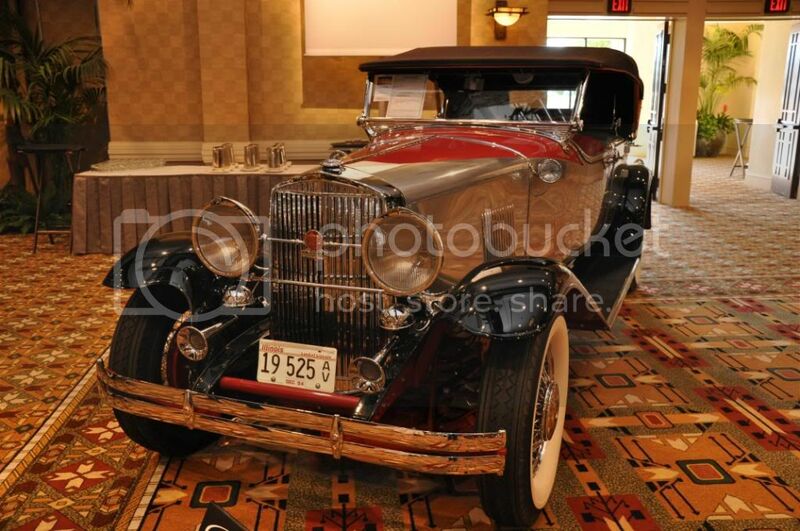 1929 Graham-Paige Dual Cowl Phaeton – Sold for $297,000 versus pre-auction estimate of $200,000 – $275,000. 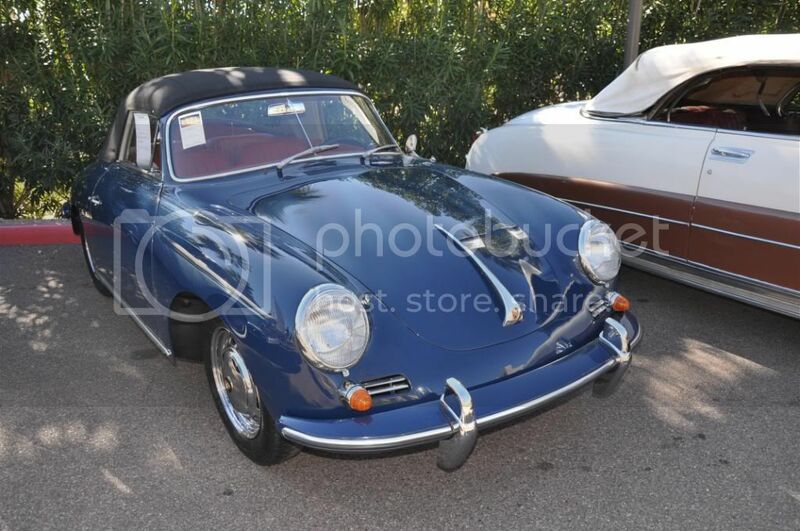 1964 Porsche 356 Cabriolet – Sold for $110,000 versus pre-auction estimate of $105,000 – $135,000. 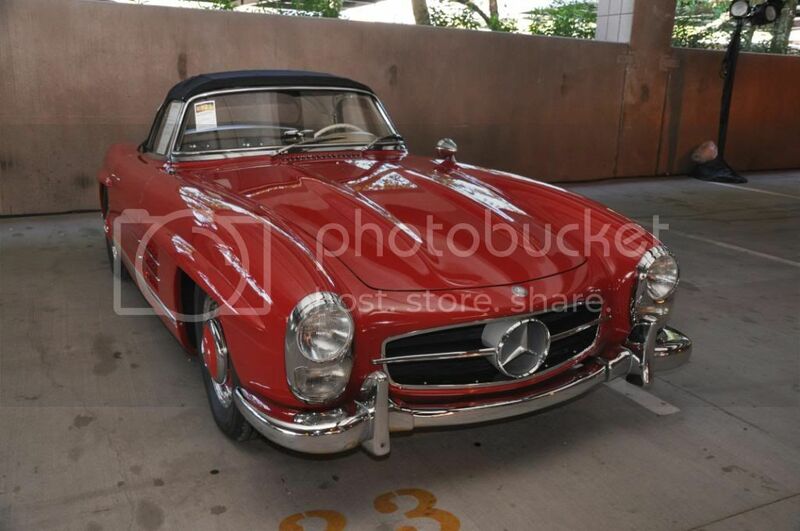 1959 Mercedes-Benz 300SL Roadster – Did not sell at high bid of $430,000 versus pre-auction estimate of $500,000 – $600,000. 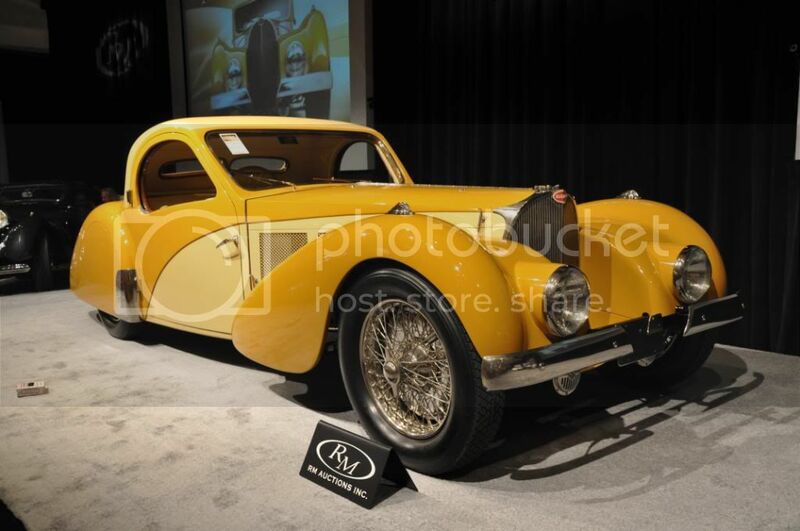 1953 Allard K3 Roadster – Sold for $110,000 versus pre-auction estimate of $150,000 – $200,000. 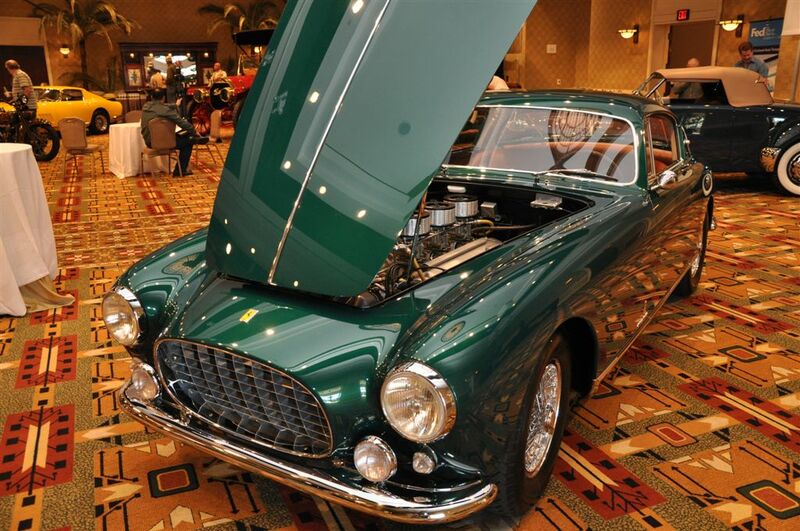 RM Auctions will head to Florida next month for the Collector Cars of Fort Lauderdale event, to be held February 6th-8th at the Greater Fort Lauderdale / Broward County Convention Center. 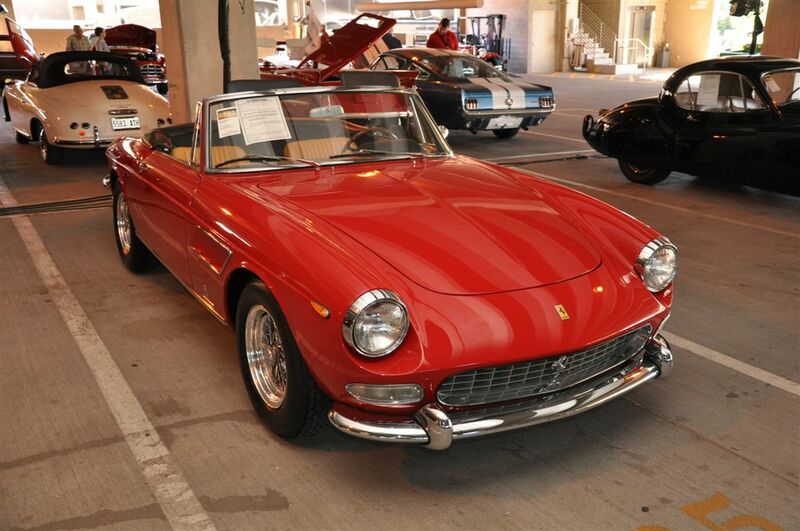 Over 400 collector cars are set to cross the block during the Fort Lauderdale event. 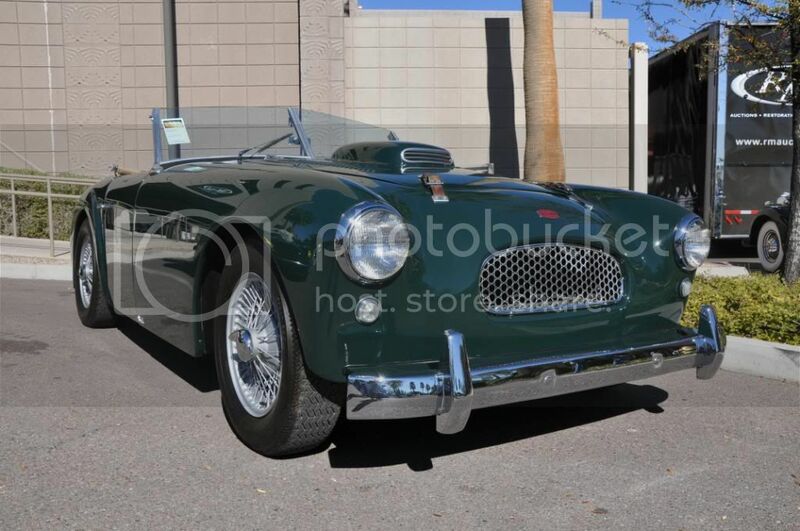 I can not believe someone did not bid enough to buy the Bugatti 57 SC Antlante, the Chevrolet Corvette Grand Sport, & the Ferrari 250GT Tour de France Berlinetta its just unreal if i had the money to buy them i would have in a heart beat. We suspect buyers were weary of the money that needed to be spent on the Bugatti and the Corvette. 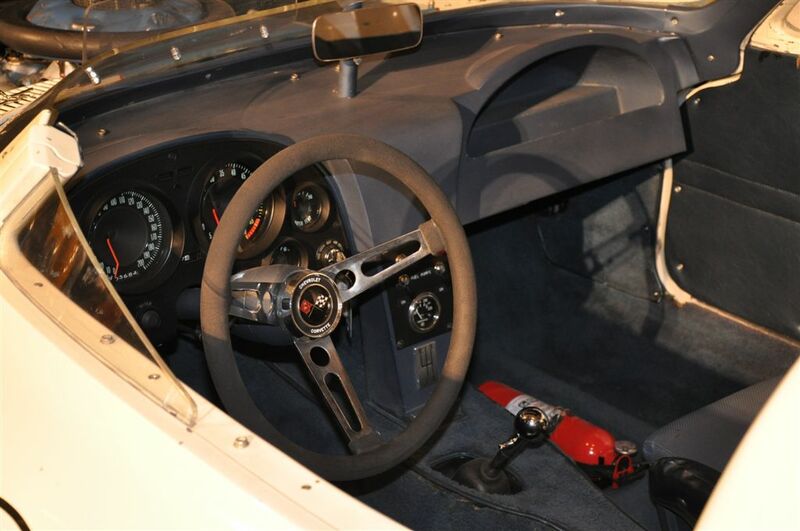 The Bugatti had a 20-year old restoration and the Grand Sport needed a lot of work if the new owner would have raced it. 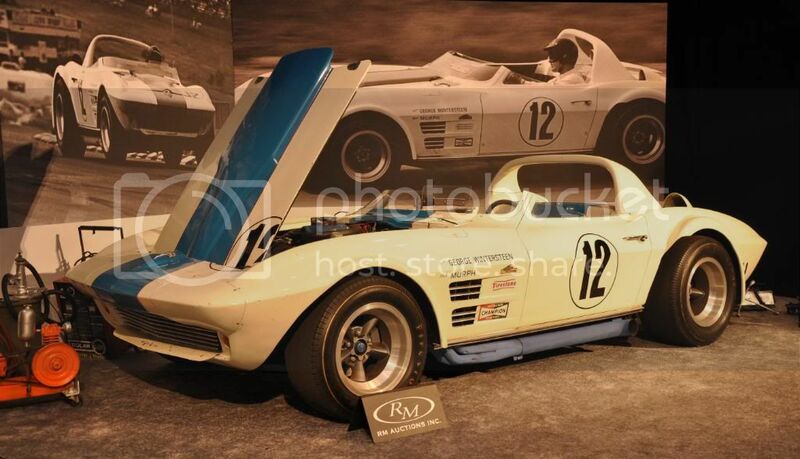 We have been told by RM that they are getting close to selling the Grand Sport post auction. We would imagine that it would take at least $6 million. And we simply cannot figure out why the Ferrari failed to garner a higher bid. Hopefully the auctioneers pay for this tremendous coverage. It is well worth it to them for this exposure.